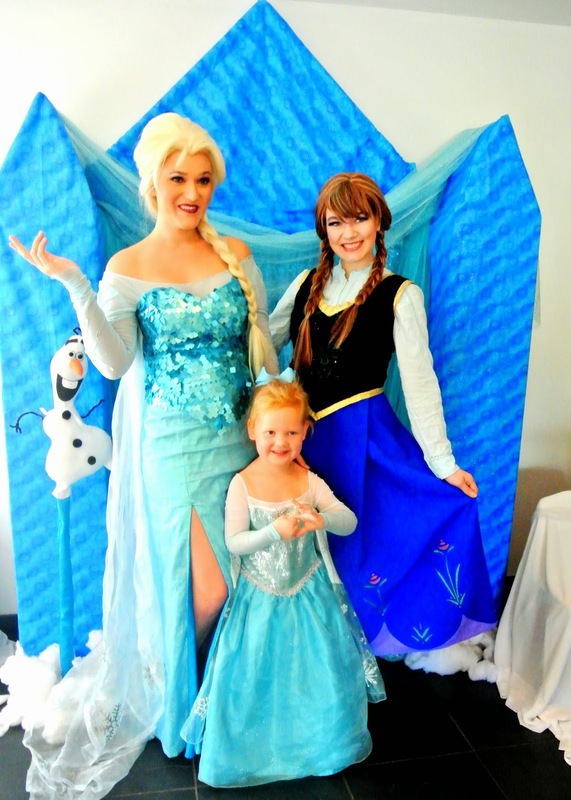 For the Love of Character: Party Crashing - Lille's Frozen Birthday! Check out those braid wigs! 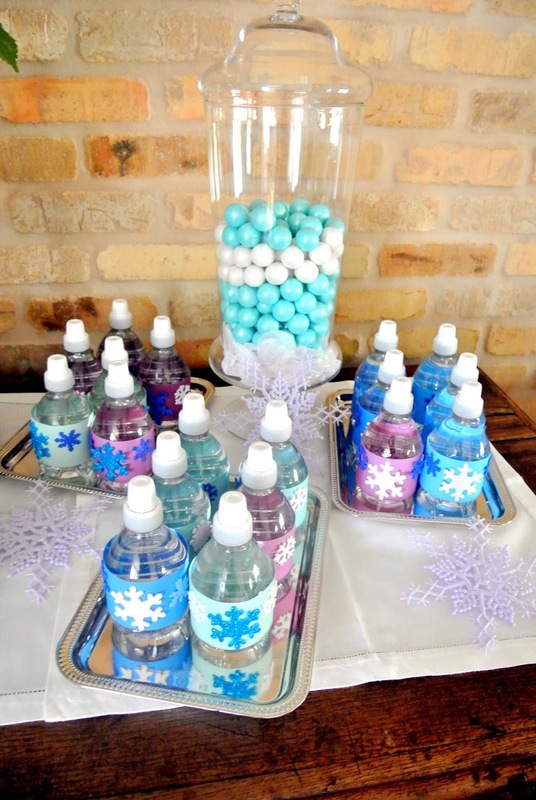 Lacy had everything from the invitations to the snacks to the water bottles decked out with Frozen. She did such a fabulous job and always thinks of everything. Invitations were purchased from Etsy and Lacy put all of the snacks and refreshments together. She asked me to make Frozen hair ties as the girls' party favors and they turned out so cute with the little tags she added! I loved having a little part of this little bash. Thank you Lacy for sharing these adorable pictures with us! If you are in the Phoenix area, you should definitely look into A Child's Dream Entertainment, and if you are getting ready to through a Frozen party of your own, you should definitely use some of these ideas! 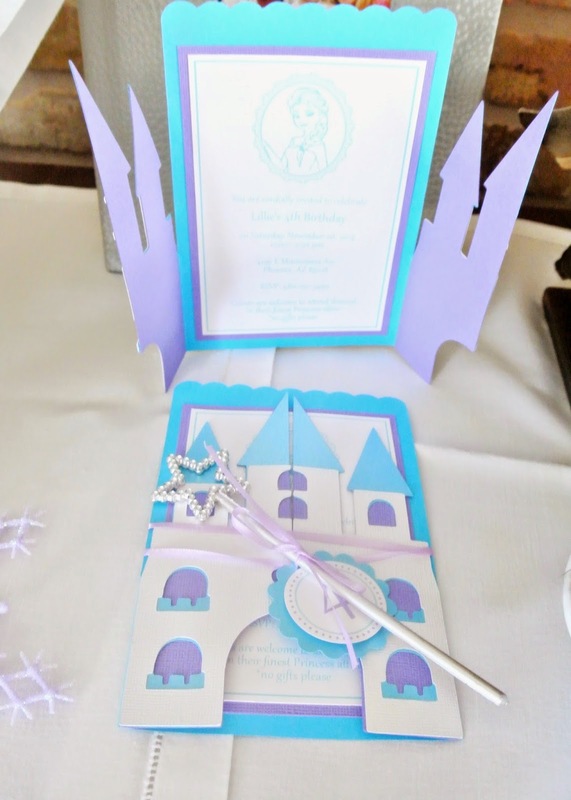 Frozen themed parties are not only fun but they are easy to plan as well and I am thankful that you shared about your party here. Considering all these factors, I have decided to plan a party at party venues in Houston.